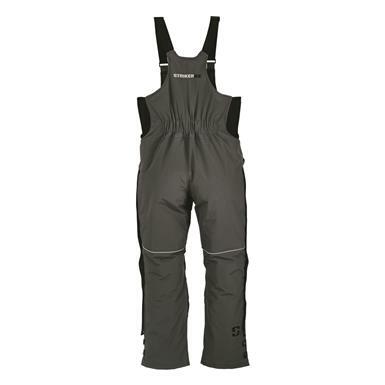 Serious gear for serious adventures. 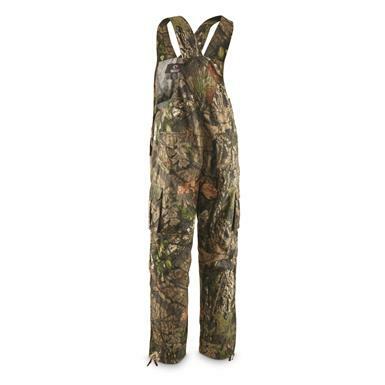 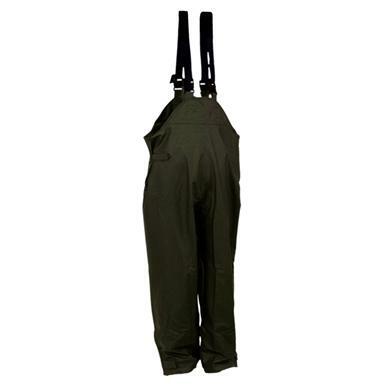 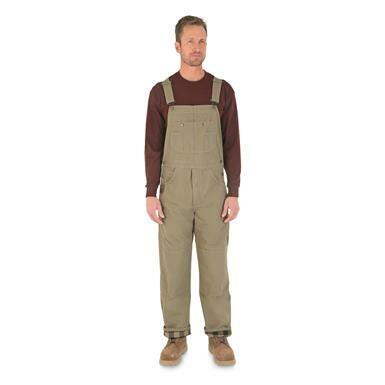 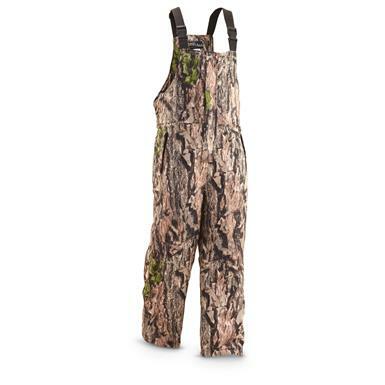 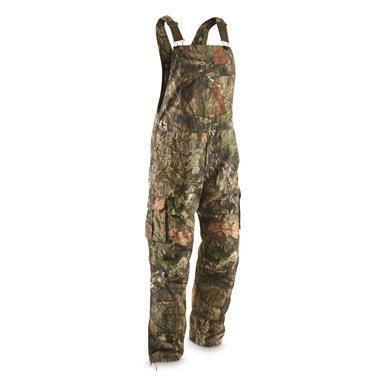 Stay covered in rugged overalls for hunting. 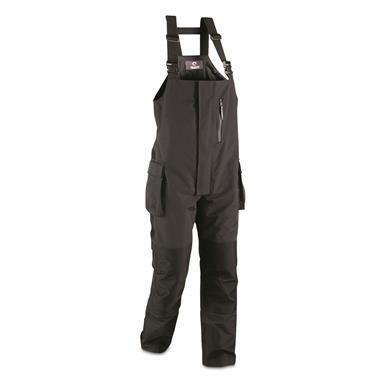 Tough, breathable Bibs for work and play. Durable…breathable…and the perfect way to stay dry. 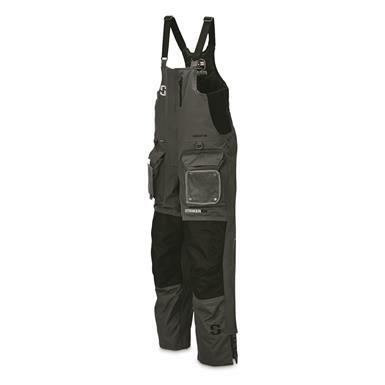 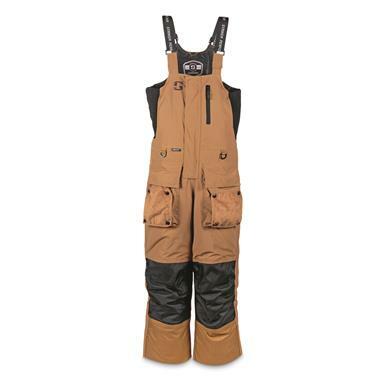 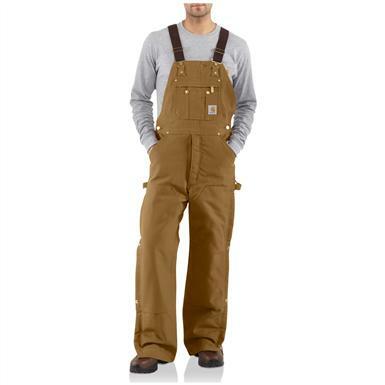 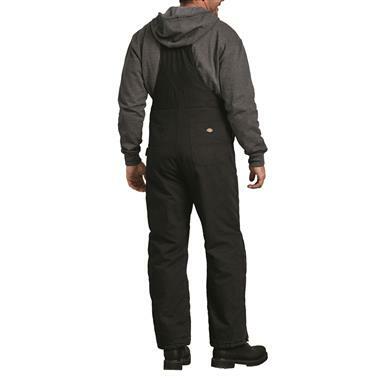 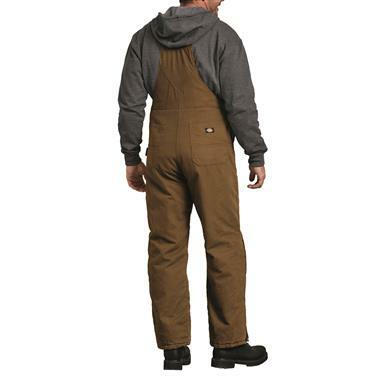 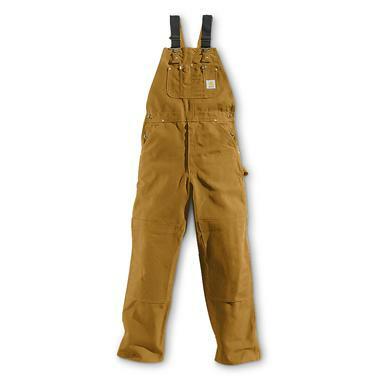 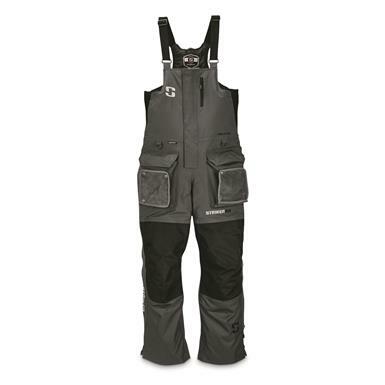 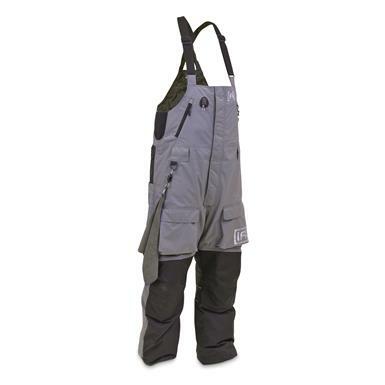 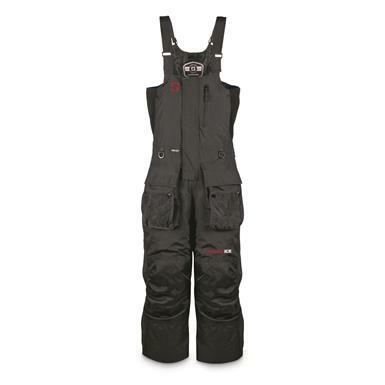 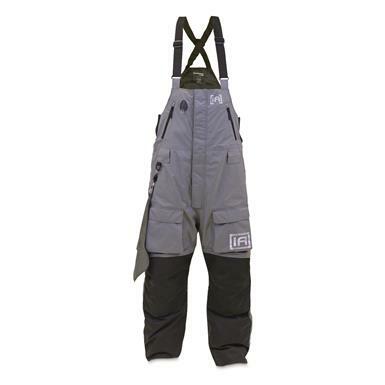 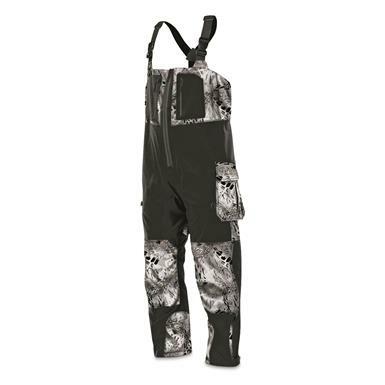 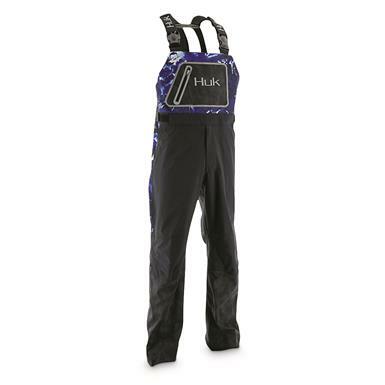 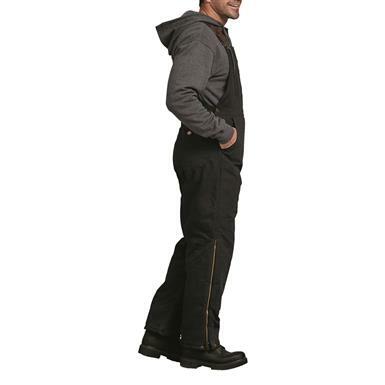 Adjustable inseam up to 6"
Warmth, comfort and safety for the hard-water warrior. 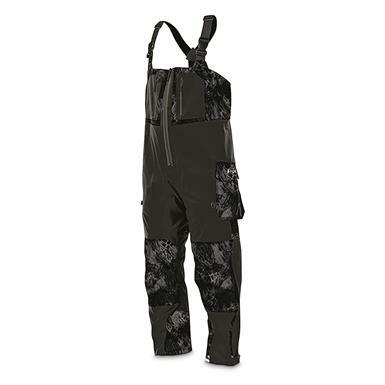 Non-Member $289.99 - $319.99 Buyer's Club Pricing Applied at Checkout! 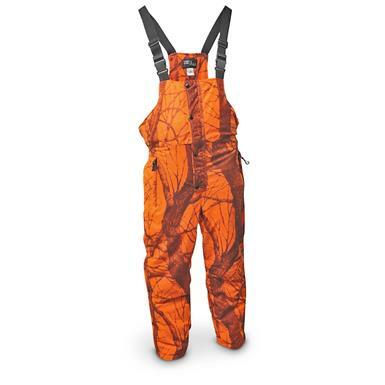 The original, and still the ice anglers' favorite. 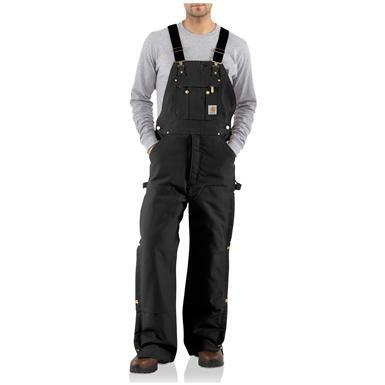 Non-Member $230.00 - $240.00 Buyer's Club Pricing Applied at Checkout! 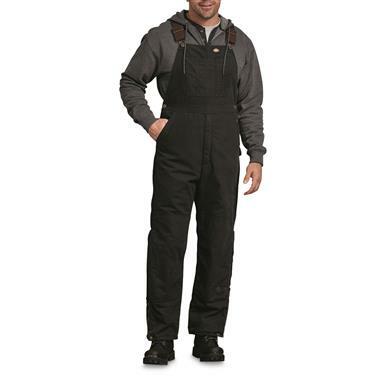 Superior weather protection in a breathable design. 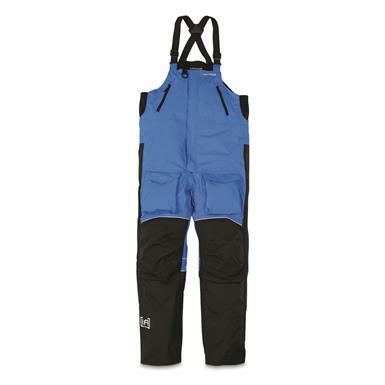 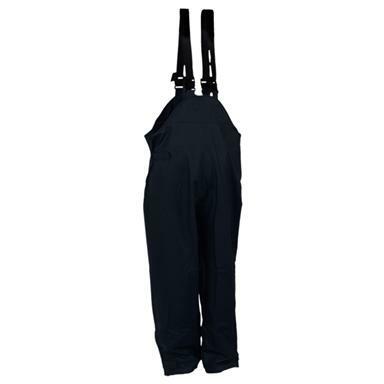 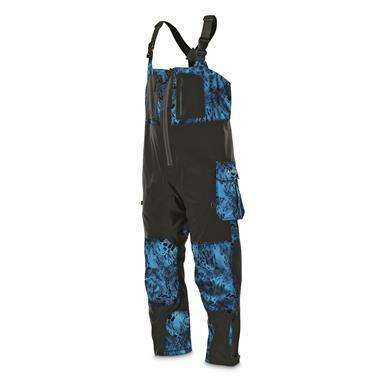 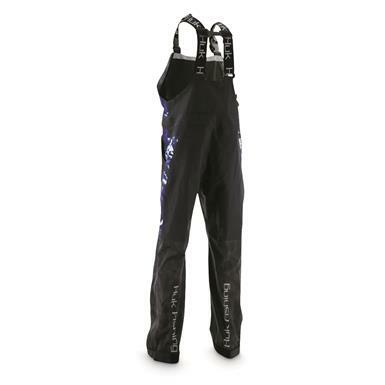 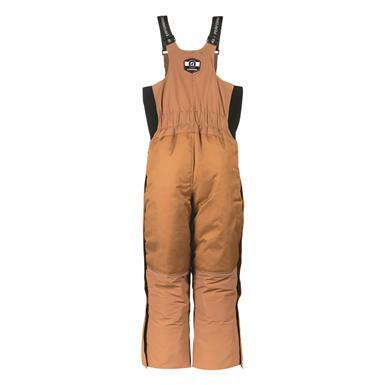 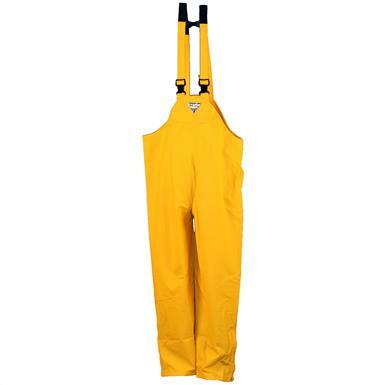 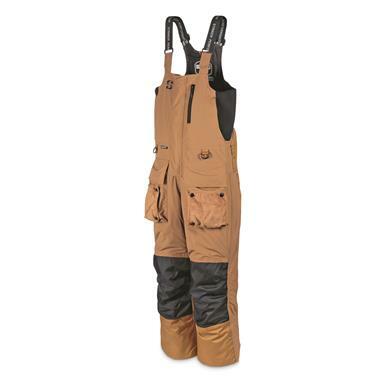 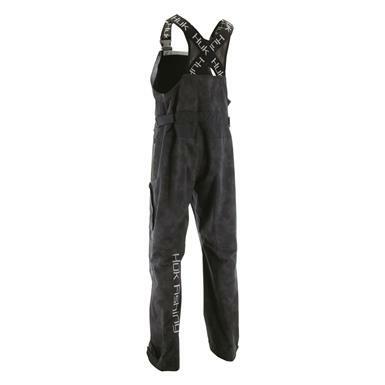 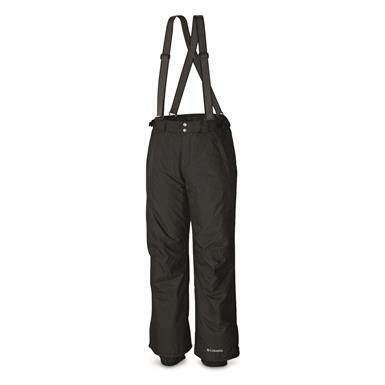 Snow pants for dry, warm comfort. 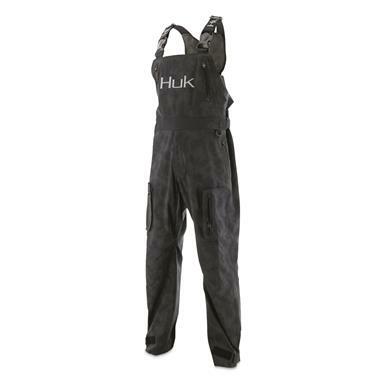 Heavy-duty for the rough-and-tumble job site.